Calcium is the body’s most abundant mineral yet one of the most difficult for the body to absorb. CAL Toddy™ is specifically formulated to promote calcium/magnesium uptake. 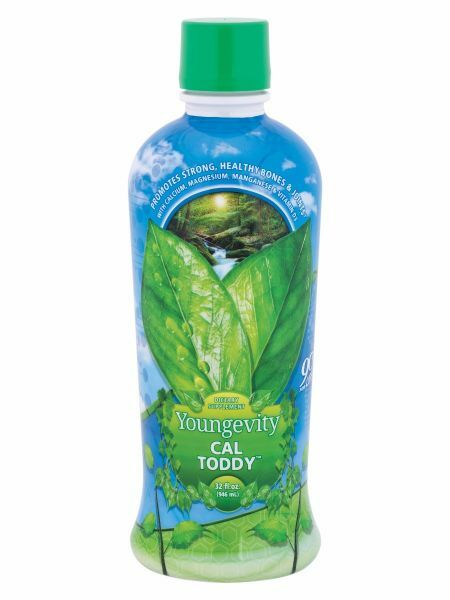 CAL Toddy™ is a liquid calcium/magnesium in the 2 to 1 ratio that can be helpful for people who are needing extra magnesium or want to increase bowel movements. Calcium is essential for healthy bones and teeth as well as healthy cardiovascular and nervous system function. Although calcium is the most abundant mineral in the human body we also need other trace minerals for its optimal absorption and retention. 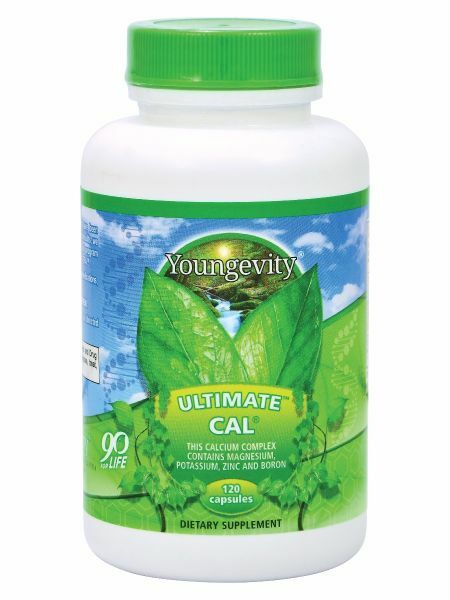 Ultimate CAL® provides 230 mg of calcium per serving, plus trace minerals essential for good bone health; including phosphorus, magnesium, zinc, potassium and boron. This product can also be used to slow down bowel transit time if necessary. 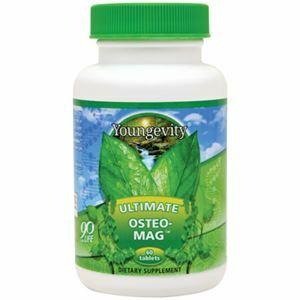 Supports and promotes the repair and regrowth of bone matrix. Bone matrix is the protein or “foundation” that the body uses to rebuild healthy bone and joint tissue. Dr.Wallach says that if you want to support your body's ability to regrow bone matrix you need to be using at least 8 Gluco-Gel a day. Ideally it’s 8 per day per 100 lbs. For easy math, we can use 1 Gluco-Gel for every 10 lbs. This is one of our best products for inflammation support. This product is a liquid MSM and also contain Cetyl Myristoleate – the active ingredient in CM Cream. The Liquid Gluco-Gel does NOT rebuild or repair bone matrix effectively. The Gluco-Gel capsules are Dr. Wallach's favorite for repairing the bone matrix of the joints. Because this is a liquid, the liquid Gluco-Gel acts very quickly to help the body naturally relieve pain and inflammation. Long term, Dr. Wallach likes the Gluco-Gel capsules to support the rebuilding process, but people often add the Liquid Gluco-Gel for fast acting inflammation support and pain relief. Dr. Wallach typically recommends using 1-2 ounces per day. 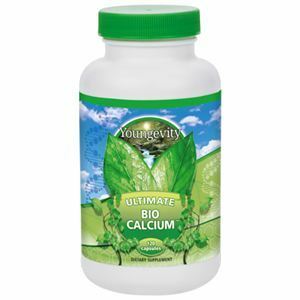 This product is especially good if you have an absorption issue because it help to break molecules of calcium into smaller pieces so they can be more easily absorbed by the body. It’s also a cross-over product that can be used with soft tissue problems. 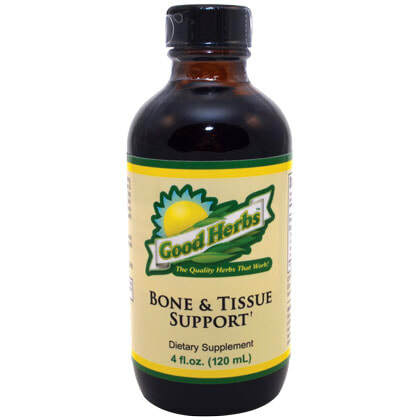 The Bone and Tissue Support works with connective tissue, skin, and cartilage, and is like a collagen support product. It increases circulation and blood flow, and is a spasmodic and inflammation support. 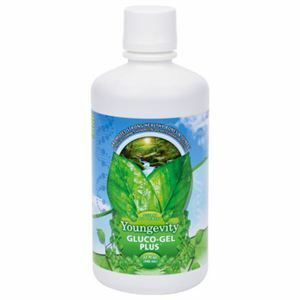 It also helps to support healthy fluid elimination and soothes inflamed tissue. This is an amazing inflammation support product that can be used topically and internally. 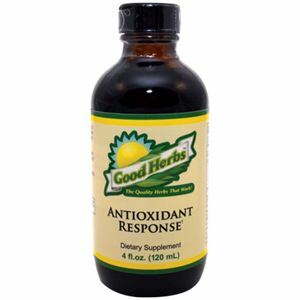 It contains a blend of herbs that work synergistically to provide antioxidants, spasmodic support, inflammation support, nerve support, to increase circulation, balance the inflammatory COX 2 enzyme, and function as a natural form of pain relief. Typically people use ¼ - ½ tsp. per 100 lbs. More can be used if needed. 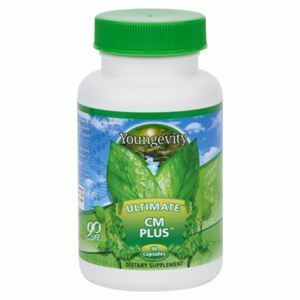 Best absorbed and used if taken two or three times throughout the day or can be added to other liquid supplements like the BTT. 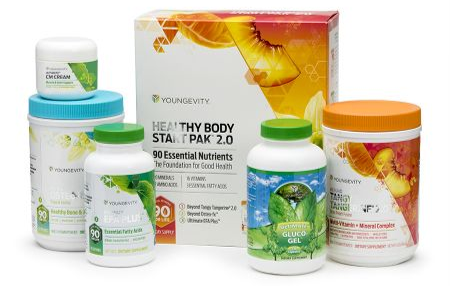 Contains a proprietary blend of botanicals, including Celadrin Complex, that helps support the muscular and skeletal system. It aids in the temporary relief of minor aches and pains of muscles and joints associated with arthritis, strains, sprains, and simple backaches. Paraben-Free. 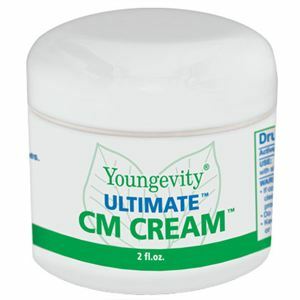 You can rub the CM Cream on topically on a problem area, and the nutrition your body would use to naturally reverse inflammation penetrates to the area of concern. By using the capsules, however, the benefits of the CM can go throughout your entire body to naturally reduce inflammation. These can be used as needed, up to 10 per day. It can be useful to build up a “blood level” amount for the first week of doing 12-16 per day, and taper off to the amount needed to see desired results.